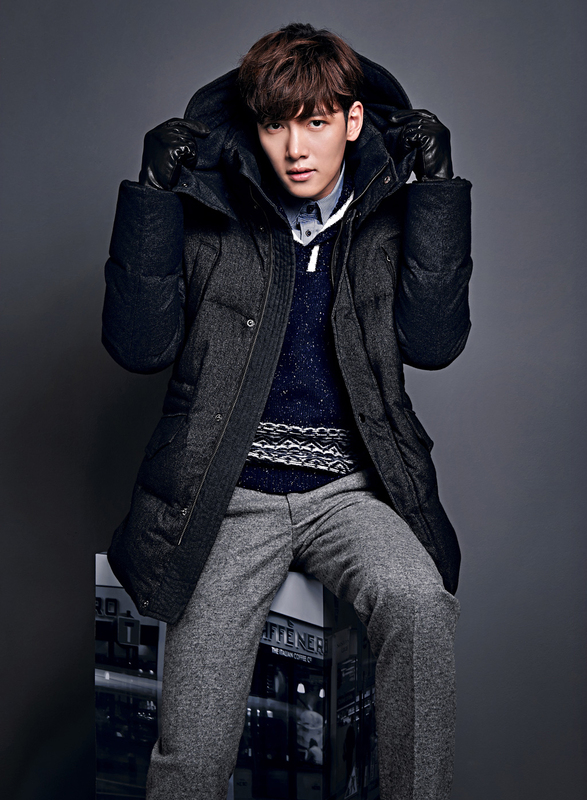 Winter is just round the corner, which means you need to stock up on winter wear! 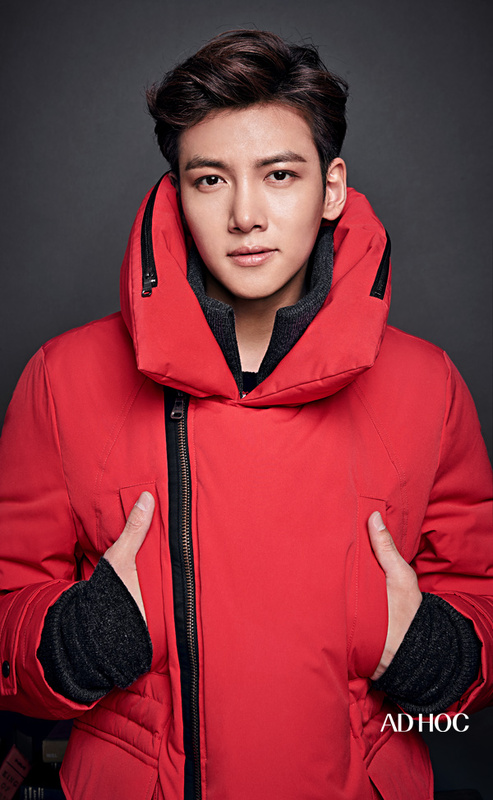 So Adhoc must post new pictures!! 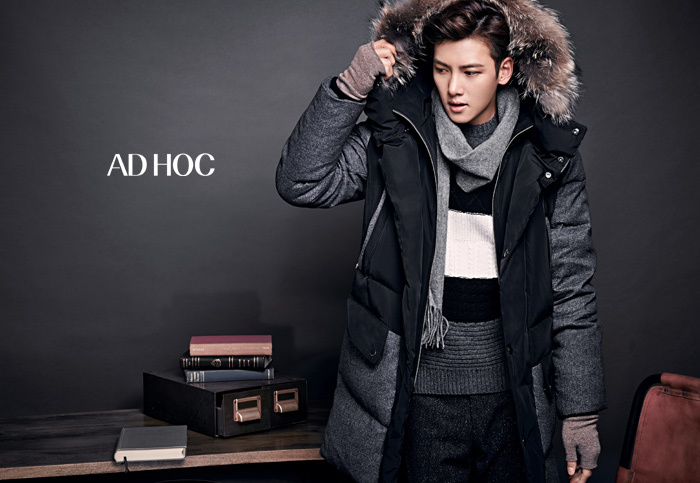 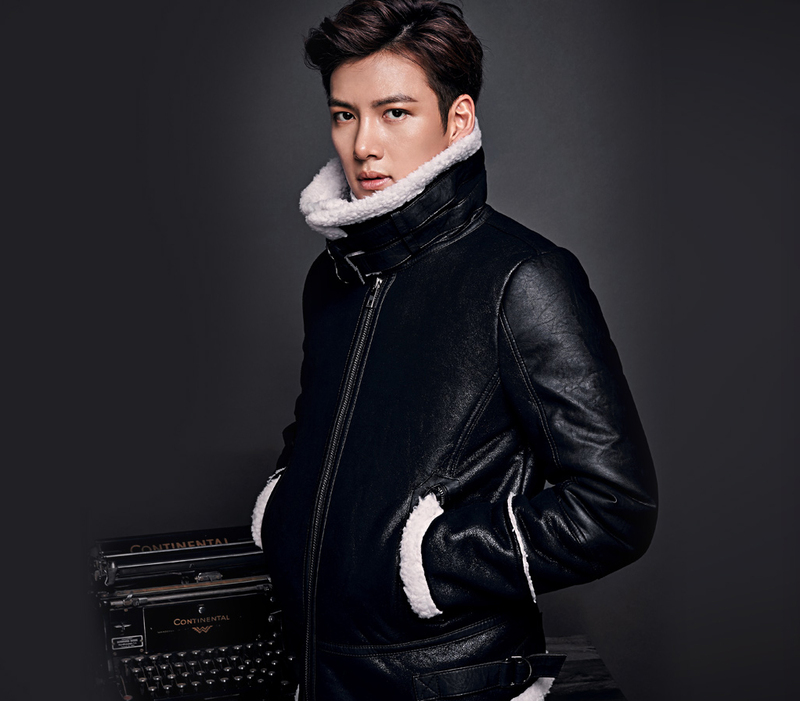 Watch Ji Chang Wook put on more layers now for Adhoc’s winter collection.